Brisbane AW18 Market: Food and Drink Line-up! 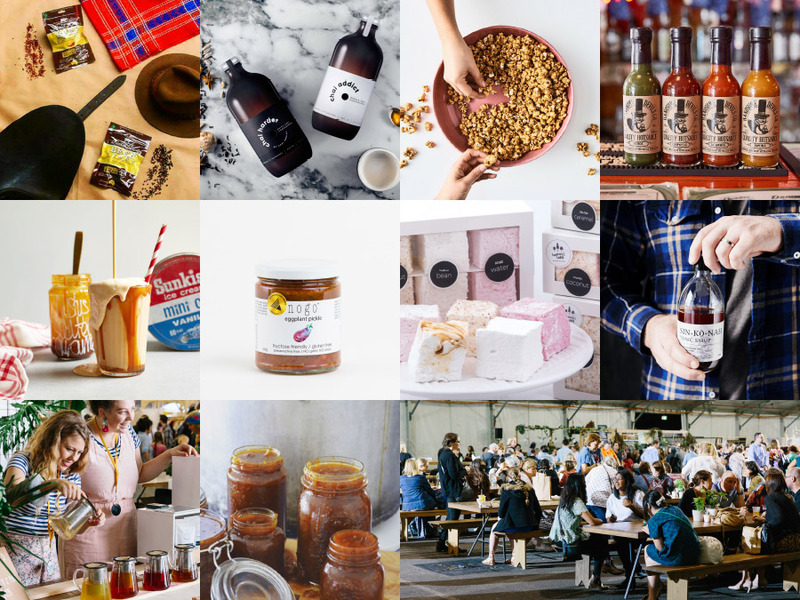 Here is our mouth watering Food and Drink Line-Up for the Finders Keepers Brisbane AW18 market! Finders Keepers fans will LOVE our new hours on Friday ‘day’. Join us at the new opening time of 12 noon on Friday 22nd June to shop the day away until 9pm. The festival vibes continue all weekend from 9am – 6pm Saturday 23rd and 9am – 5pm Sunday 24th, June. 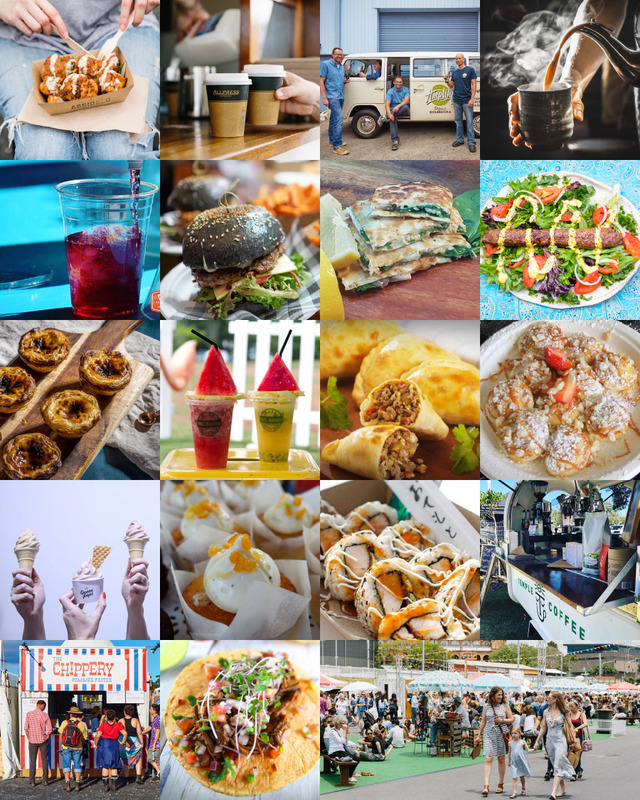 Head to our new venue, The Marquee, Brisbane Showgrounds to enjoy these food offerings, along side our art and design stalls, live music and more! The Chippery and Zicatela Woodfire Mexican.